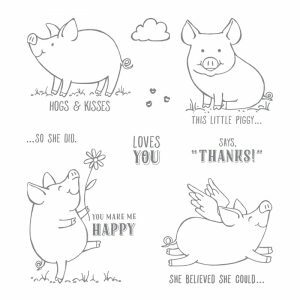 Today’s card was designed using the Stampin Up This Little Piggy stamp set. If you haven’t seen this stamp set ,you must check it out. It’s absolutely adorable and a must have. It just makes you feel happy!! In this video tutorial, I share with you how to make a fun watercolor background using the Stampin Up Watercolor Pencils and an Aqua Painter. 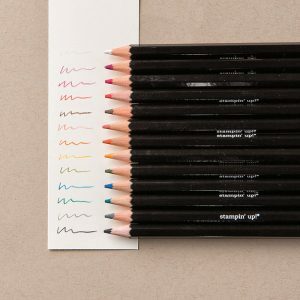 It’s super easy and with 13 colored pencils and lots of options for blending your creative possibilities are endless. 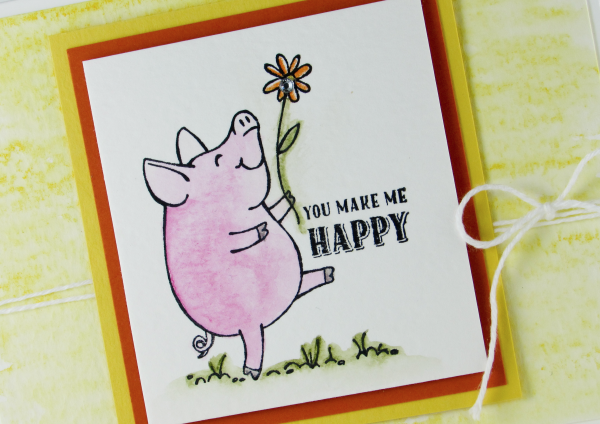 With my card today, I just wanted a happy, summer feel to highlight this precious happy piggy!! 1.Cut a 5-1/2″ x 8-1/2″ piece of whisper white cardstock and fold it in half. This is your base. 2.Cut a 5-1/4″ x 4″ piece of Stampin Up Watercolor Paper. This is for your background. 3.Using the Daffodil Delight watercolor pencil to add color to your watercolor paper. Tip: Use the side of your watercolor pencil to add color to your watercolor paper. If you’d like darker shades of color, then apply a bit more pressure when adding color. 4. Use an aqua painter to blend the daffodil delight colored background. Tip: If your watercolor paper is warped from the water, then carefully heat it using a heat tool. It only takes a couple of seconds for it to flatten back out. 5. 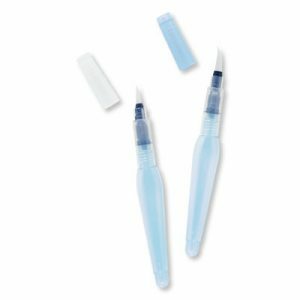 Using multipurpose adhesive to center and adhere your watercolor paper to the top of your card base. 6. 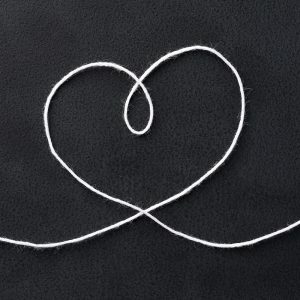 Next, wrap your thick white bakers twine around your card and tie a decorative bow. 1. Cut a 3-1/4″ x 3-1/2″ piece of daffodil delight cardstock. This is the bottom layer for your image. 2. Cut a 3″ x 3-1/4″ piece of tangerine tango cardstock. Center and adhere this piece to your daffodil delight cardstock. 3. 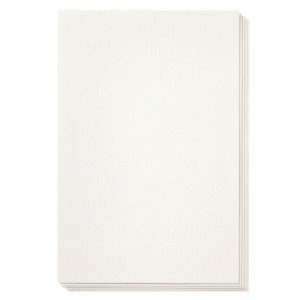 Cut a 2-3/4″ x 3″ piece of whisper white cardstock. This piece is for your image. Tip: Stamp your image and color it before adhering this piece to your tangerine tango cardstock. 4. 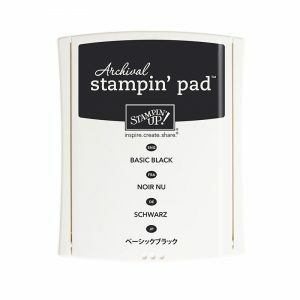 Using an archival black ink pad to stamp your image. Let it sit for a second or two to be sure it’s dry. 5. Using your watercolor pencils to add color to your image. Tip: I used Old Olive for the ground and flower stem, Melon Mambo for the pig, and Tangerine Tango for the flower. 6. Once your image is colored, center and adhere it to your tangerine tango cardstock. 7. Use stampin dimensionals to adhere your image to your card front. 1. Cut a 1″ x 5-1/2″ piece of watercolor paper. 2. Using your daffodil delight watercolored pencil to shade your watercolor paper and blend using your aqua painter. 3. Adhere this piece flush to the bottom of the inside of your card. 4. 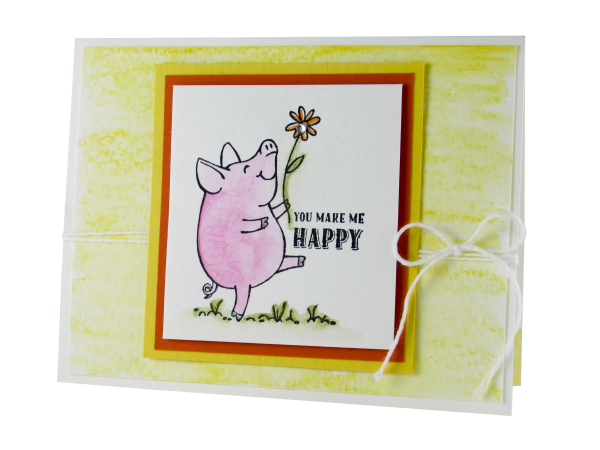 Stamp your cute pig and extra flower on a piece of whisper white scrap paper using an archival black stamp pad. 5. Once the image is dry, color it using watercolor pencils and blend with an aqua painter. 6. 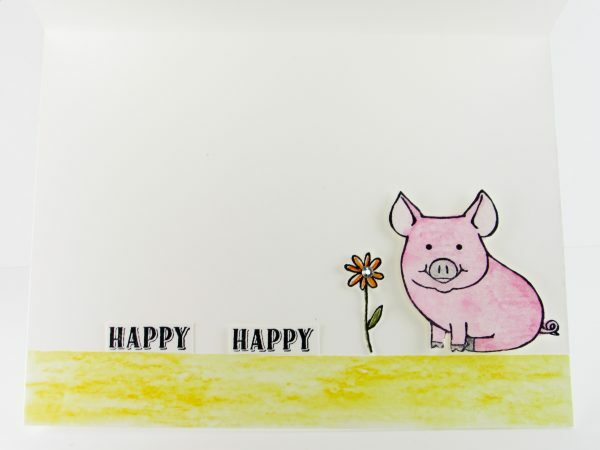 Hand cut out your pig and flower and adhere him to the inside of your card. 7. Stamp a couple additional Happy Happy’s for the inside of your card and cut them out. 8. Don’t forget to add a jewel rhinestone to your flower on the front of your card and on the inside if you’d like. Hi Brandy, love your piggy cards! You’re right, just looking at them makes me happy! How sweet of you to mentor a young woman, and the encouraging card is just adorable!